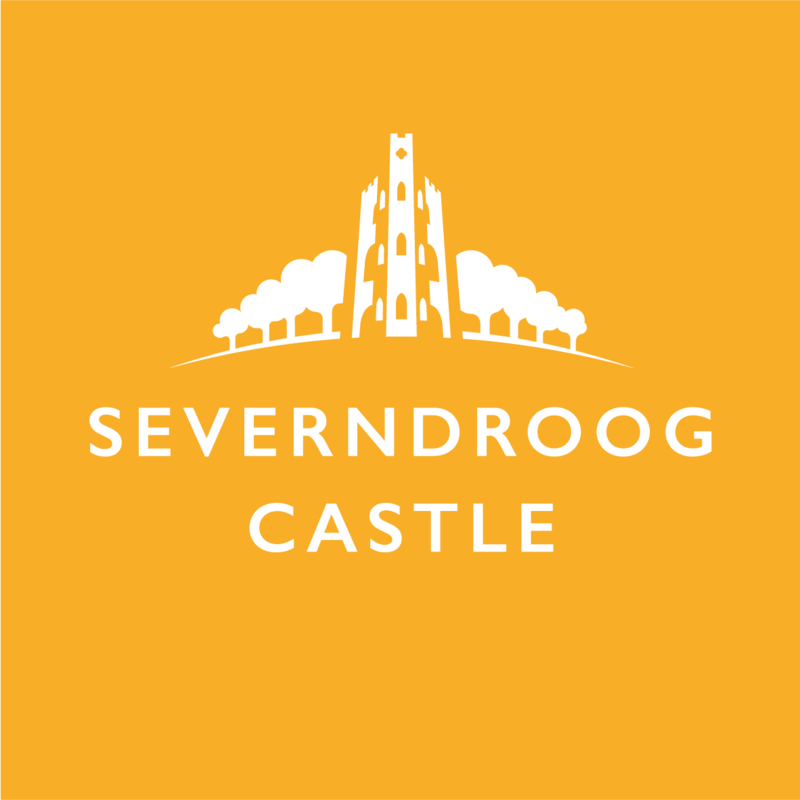 Visiting Severndroog is not only about the castle, it is surrounded by beautiful woodland which you can walk through and explore. You can observe the plants and animals that have their home here and enjoy the ornamental gardens and the wild trails. Below is a woodland trail you might like to use.